2016 marked a huge interest in veganism. The most popular internet search engine Google reported a significant global increase in the search for the word vegan in the last three years. 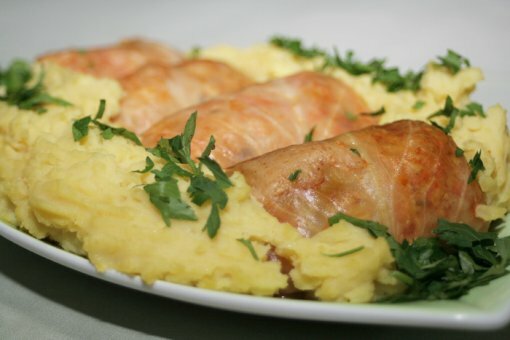 For the love of animals, your own health, or the planet, going vegan will for many be the most important New Year's resolution, and vegan cabbage rolls will surely spice up the intro to 2017. 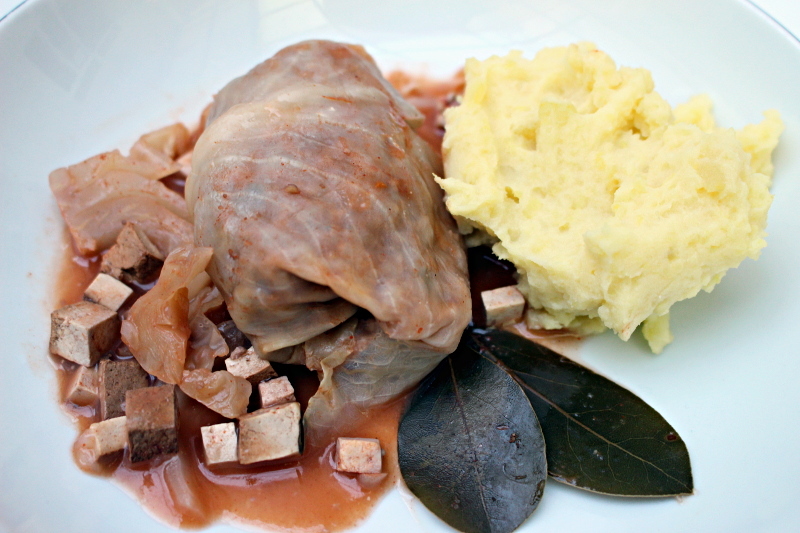 Besides various tempting recipes on the Internet, you can find a delicious cabbage rolls recipe on Vegan Mama’s YouTube channel Mama Veganka. Stuffed with smoked tofu, buckwheat and rice, lentils, soy mince, or barley... combinations are endless, but the result is always cabbage rolls that are irresistible to everybody's taste buds. It's worth a try because, except for being rich, varied, tasty, and healthier, with a vegan diet you can protect the environment, help the hungry, and save animals with every meal. Just think of the male chicks who are ground alive right after their birth, calves who are taken away from their mothers to become veal, or any other of the 60 billion animals annually killed in the world, and it's easy to make this life-changing New Year's resolution. Making veganism your New Year's resolution will have a positive impact on everybody and contribute to creating a better and fairer world. In 2016, the US Academy of Nutrition and Dietetics took the official stance that a vegan diet was the best choice for our health and the environment, the International Agency for Research on Cancer confirmed that red and processed meat caused cancer, former Irish President Mary Robinson called young leaders to embrace veganism, New Zealand elected the first vegan governor, and Torino Mayor Chiara Appendino promised to make the promotion of vegetarianism and veganism a priority of her administration. It's obvious that we shouldn't wait for food or water shortage or poverty to drive us to change, but use compassion and reason instead! Let your New Year's resolution incorporate the future of nutrition!